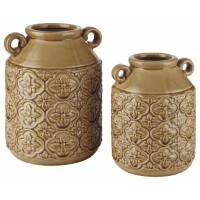 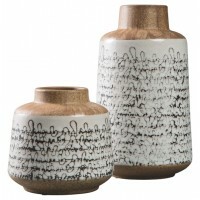 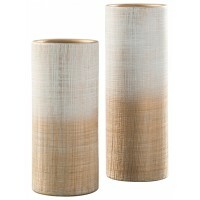 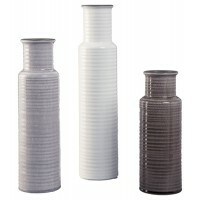 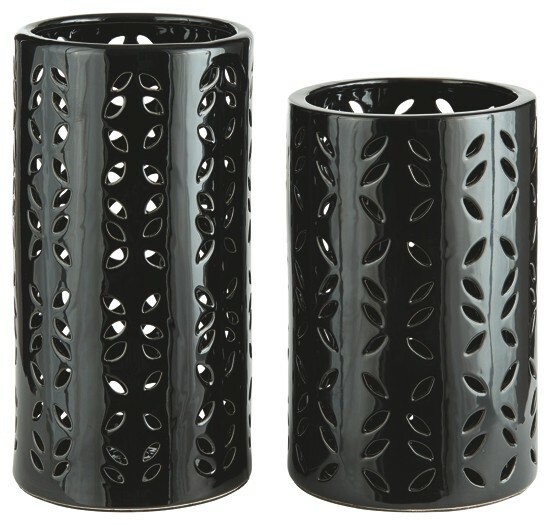 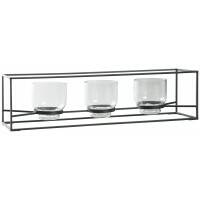 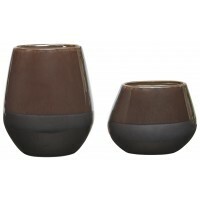 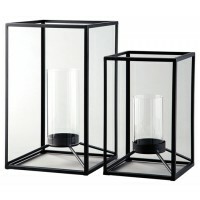 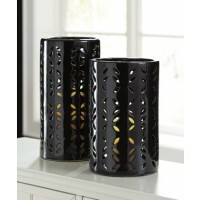 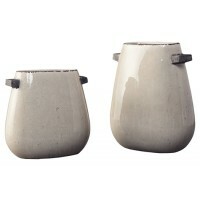 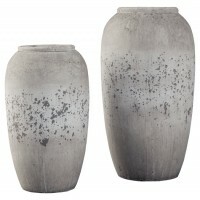 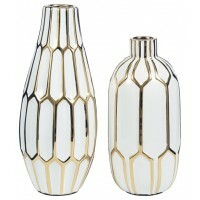 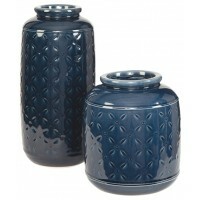 Black is becoming on this attractive 2-piece vase set. 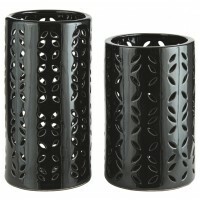 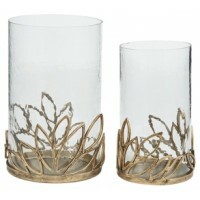 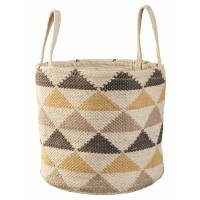 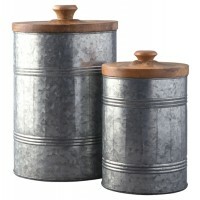 Cylindrical silhouette is adorned with a contemporary cutout design. 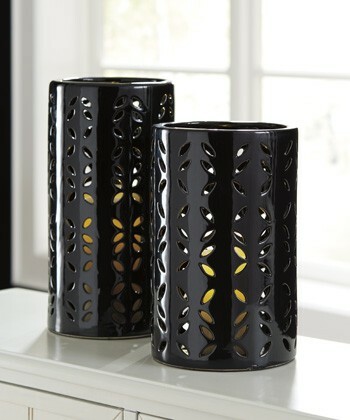 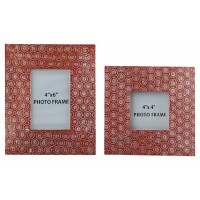 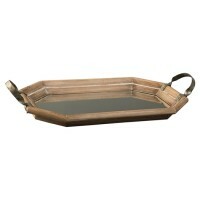 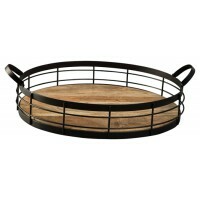 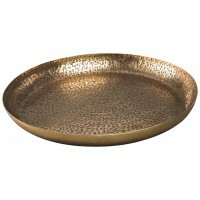 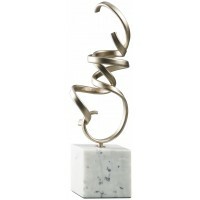 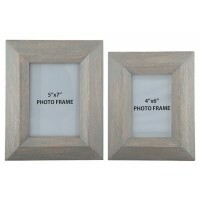 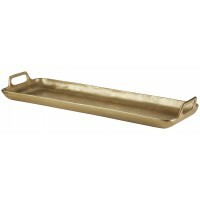 Place it on a table inside or outside with your favorite greenery for a fresh, fashion-forward look.